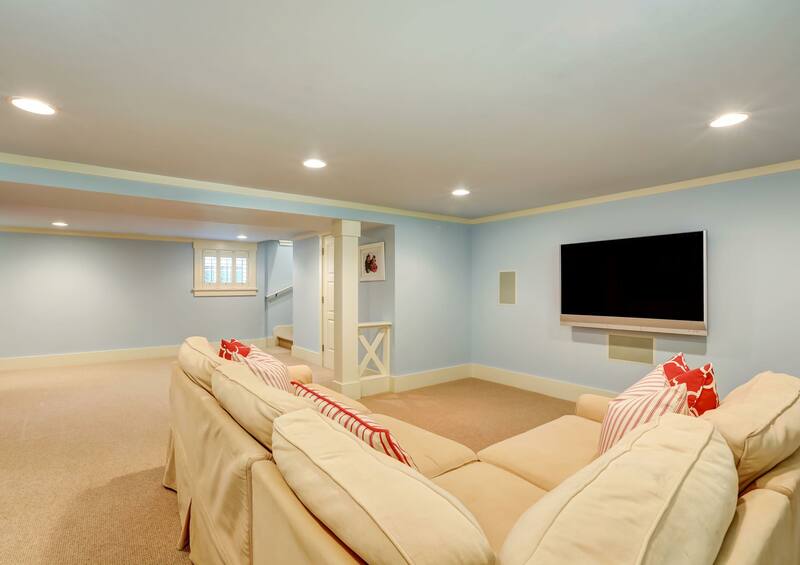 Basements For Less is specialized in Basement Finishing, Bathroom Renovations and Kitchen remodeling. We pride ourselves on delivering affordable projects without sacrifice of quality finished work. 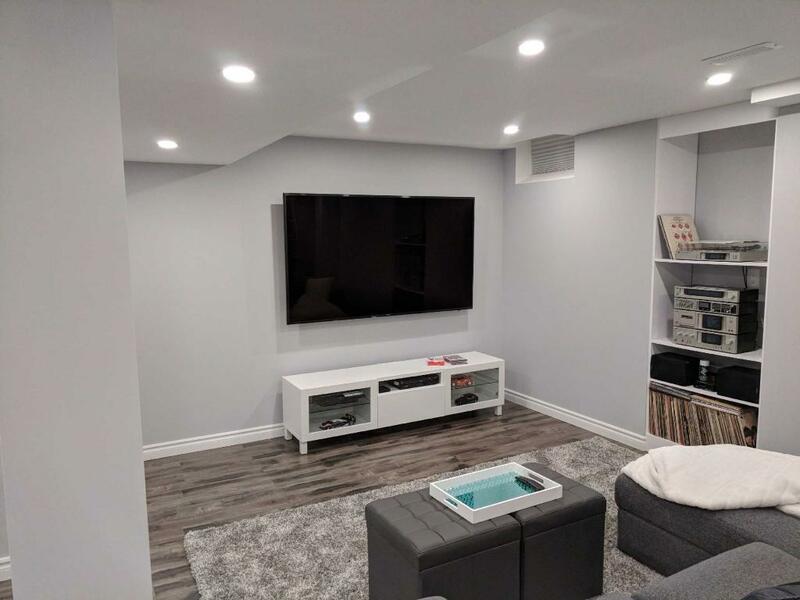 Over 20+ years in the residential renovations industry, Andrei and his team are no stranger to delivering excellence and quality finishes throughout a variety of projects. Our meticulous process involves looking after every detail along with our proven reliability in communication every stage of the project. We would not be where we are today without our amazing clients, and it is through referrals and positive word of mouth of our work and our approach that we continue to strive in today’s competitive renovations market. Here at Basements For Less, we have a simple, easy process to start your home renovation today! Connect with one of our specialist or simple request a free quote to get started and see your vision come to life on your new project.